The Weather Channel just came out with its official position statement on man-made climate change: it’s happening. 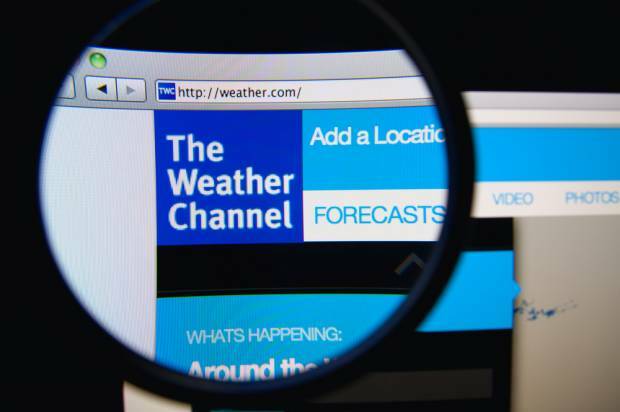 The Weather Channel wasn’t exactly waffling on climate change before — it’s been known to produce some great content on that and other environmental issues, along with a wide array of what it calls “weather adjacent” clickbait. The statement, instead, was clearly timed to deal with the latest media fiasco that resulted after Fox News gave a platform to John Coleman, a climate denier who uses his severed connection to the network to spread his fringe theories.